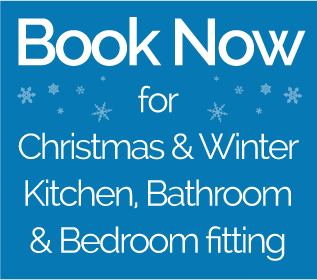 Autumn and Winter are ultra busy times in the fitted kitchen and fitted bedroom industry. Home owners across Wigan and the North West are beginning to make plans for Christmas and cooking in a new kitchen. 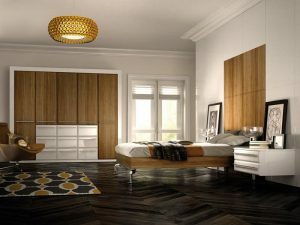 Looking to bedrooms to make the most of space, improvements are being planned and sketched out all over the county. 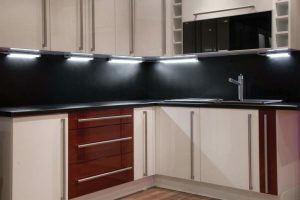 With such high demand for fitted kitchens, bedrooms and bathrooms time is of the essence to get your work scheduled very soon. 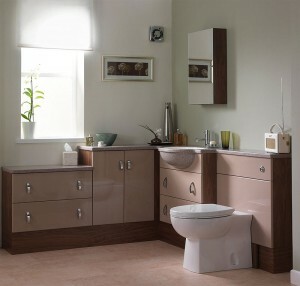 Book your free consultation with Arley Cabinets today to guarantee fitting before the Christmas rush.